Dr. Corwin Martin of Estetica offers professional oral and maxillofacial surgery services focused on helping you create a smile that builds confidence and self esteem. With our unique approach to patient education and individualized care, the staff at Estetica strives to provide an experience tailored to your individual needs. 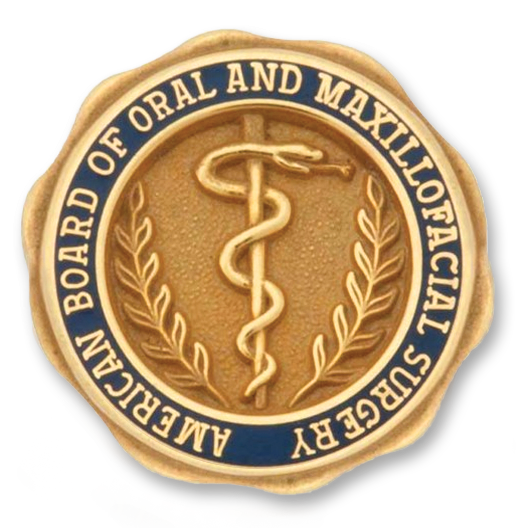 The American Board of Oral and Maxillofacial Surgery (ABOMS) is the certifying board for the specialty of oral and maxillofacial surgery in the United States and is recognized and approved by the Council on Dental Education of the American Dental Association. The mission of the American Board of Oral and Maxillofacial Surgery is to assure the public of safe and optimal care through the development and maintenance of high standards of certification and re-certification of Diplomats in the specialty. 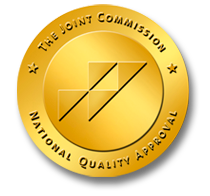 Estetica – the office of Dr. Corwin Martin, has earned the Gold Seal of Approval from the Joint Commission. This accreditation means that this facility has volunteered to undergo a challenging, comprehensive evaluation. It has made a significant extra effort to review and improve the key factors that can affect the quality and safety of your care. Only a small percentage of outpatient settings have gone through this kind of evaluation. To the right are the Medical forms for new patients preparing for their first visit to Estetica. These forms may be filled out, printed and brought with you for your first visit. If you prefer, you may also fill these forms out at the office during your first visit. Please show up at least 20 minutes early prior to your appointment time. Please download and fill out these forms and bring them with you to your first visit.